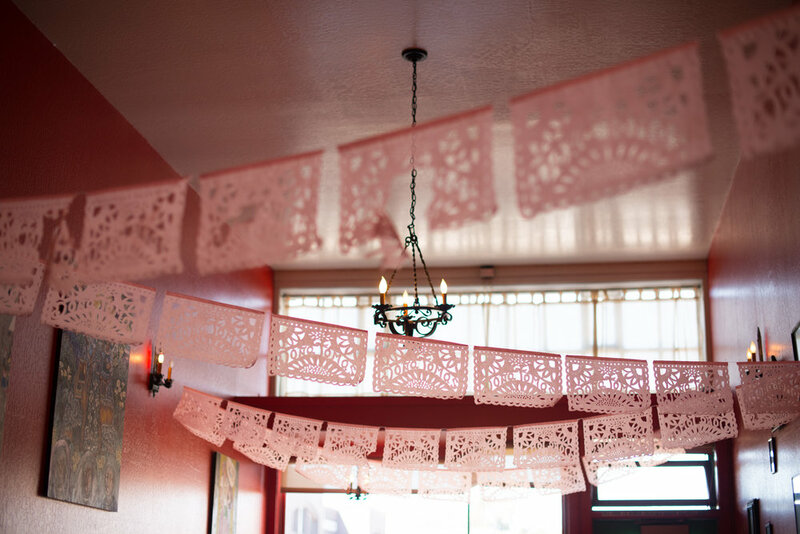 "After 15 years on Telegraph Avenue, this Oakland mainstay continues to be a big draw with casual Mexican fare, margaritas and more. 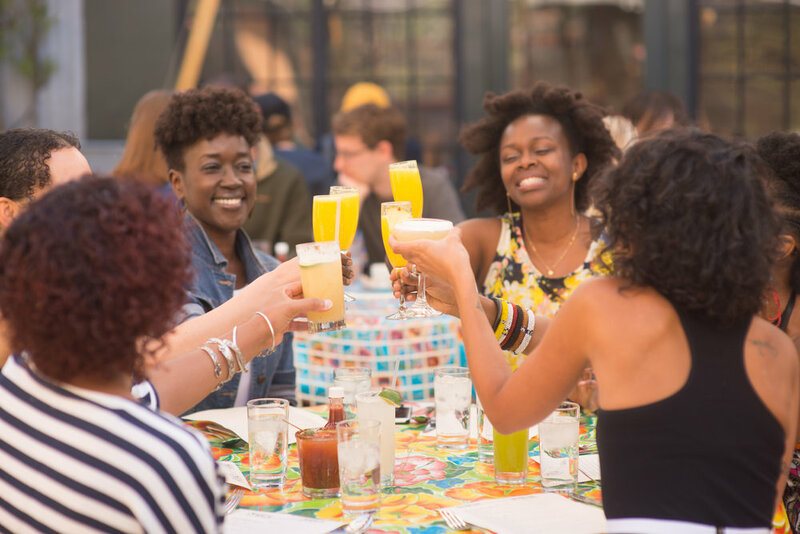 The spacious, bougainvillea-lined back patio stays packed all summer long, offering spicy brunch and dinner options plus special mezcal tastings and prix fixe dinners rich with regional flavor." 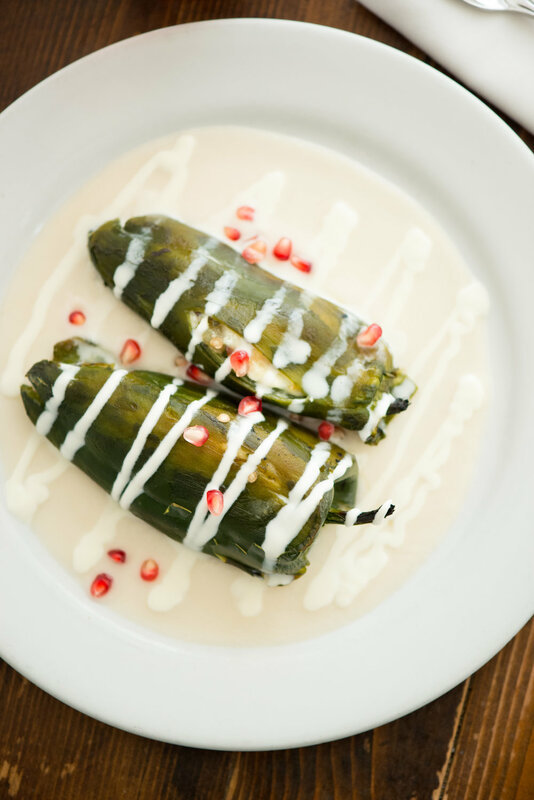 Our goal is to serve classic Mexican dishes with the bounty of available produce and meats in the Bay Area and to serve them in a fun and exciting atmosphere. We use as much organic, local produce as possible and sustainably raised and sourced beef, pork, seafood and chicken. We pride ourselves on recreating the unusual and long forgotten dishes that we've enjoyed on our many trips to Mexico. We honor and support our staff and community by hosting fundraisers and events throughout the year. To make a reservation click link below. please note, our patio tables are available on a first come, first served basis.